We’ll soon find out if Wall Street has the appetite for investing in alternative meat technology. Investors are still sizing up Beyond Meat, but the brand has become familiar to some consumers. 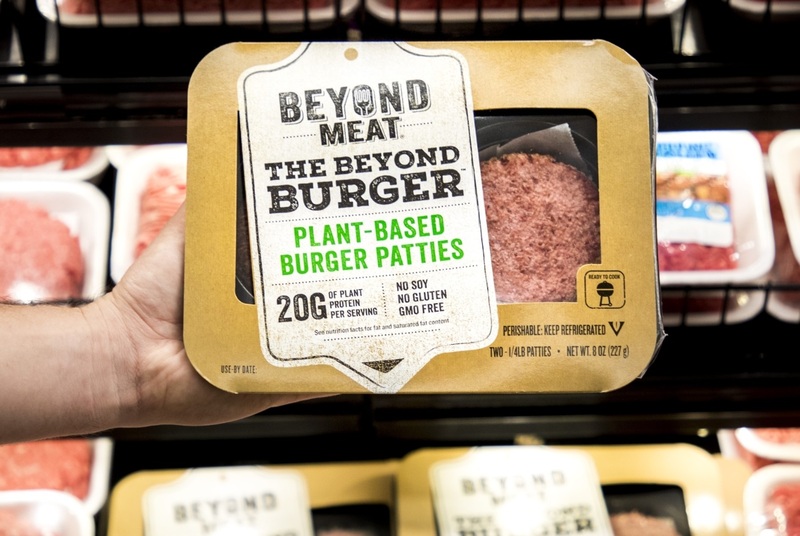 The first Beyond Meat product, a meatless burger made mostly of yellow pea protein, launched in grocery stores in 2016 and the company says in its prospectus that the Beyond Burger is now in 11,000 grocery stores across the country. The company uses a proprietary manufacturing process to “weave” the pea protein into a structure that gives the food a meat-like texture. Rather than marketing to vegans and vegetarians, which Beyond Meat says account for less than 5 percent of the U.S. population, the company targets meat eaters, according to the prospectus. In addition to the burger product, the company has launched products that are the equivalent of sausages, ground beef, and chicken strips. Beyond Meat asks grocers to place its products in the meat section of stores. Retailers that stock Beyond Meat products include Kroger (NYSE: KR), Wegmans, and Whole Foods. Consumers can also find the company’s products in restaurants such as A&W Canada and TGI Fridays. Of the $32.5 million in revenue Beyond Meat reported for 2017, more than 78 percent came from retail sales. Most of those sales were for the burger product. In 2018, the company reported $56.4 million in revenue through the third quarter, a 167 percent increase compared to the same period in 2017. Beyond Meat is not yet profitable. The company’s net loss in 2017 was $30.4 million; through the third quarter of this year, the net loss was $22.4 million. A growing number of startups are researching and commercializing alternative meats, aiming to produce food products in ways that don’t rely on animal agriculture and hence use fewer natural resources and leave a smaller environmental footprint. Impossible Foods, based in Redwood City, CA-based, makes its Impossible Burgers from wheat and potato proteins, as well as heme, a molecule in animal muscle. The company says it has developed a way to source heme from plants. Impossible Foods has raised nearly $400 million in venture capital and it says its burgers are now available in 5,000 restaurants across the country. Improved Nature, based in Garner, NC, raised $3 million in financing in September to support sales and marketing. That company’s version of chicken meat, which is made from soy protein, is sold to institutions, such as school districts. Other startups are trying to grow meat cells in the lab. San Leandro, CA-based Memphis Meats, which raised $17 million in Series A financing last year, is focused on making chicken meat. Companies are also developing animal products in the lab. San Francisco-based Perfect Day has developed a way to grow milk proteins in cell culture. Last week, Perfect Day announced a partnership with Archers Daniels Midland (NYSE: ADM) to develop and commercialize dairy products made from the startup’s proteins. The Beyond Meat production process yields what it calls “woven protein.” The protein, sourced primarily from yellow peas, is separated from fiber, the company says. Beyond Meat then applies heat, cooling, and pressure to weave the protein into a fibrous structure. After that, other ingredients, such as water, lipids, and flavors are added. Beyond Meat licensed its production process from the University of Missouri. The company currently operates two manufacturing facilities in Columbia, MO. Beyond Meat plans to use the IPO cash to invest in its manufacturing facilities, expand sales and marketing, and continue research and development to improve the taste, texture, and aroma of its products. 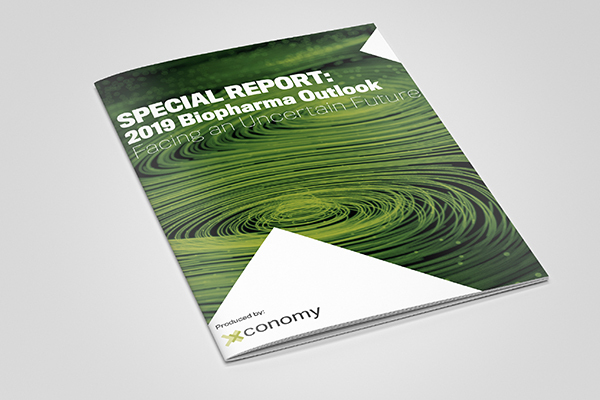 “We are focused on continually improving our products so that they are, to the human sensory system, indistinguishable from their animal-based counterparts,” the company says in its prospectus. Beyond Meat aims to expand beyond North America. In August, it launched in Europe, where it plans to establish production facilities in the next two years. The company also plans to grow beyond its current Asian presence in Hong Kong and add other markets in Asia. Since its founding in 2009, Beyond Meat has raised approximately $200 million in financing, most recently a $50 million Series H round that closed earlier this month, according to the prospectus. Kleiner Perkins is the largest shareholder with a 16 percent stake in the company before the IPO. Other large shareholders include affiliates of Obvious Ventures, DNS-BYMT, Tyson New Ventures, and affiliates of Cleveland Avenue.